All the rumors around Windows Phone 8.1 have suggested that Microsoft is working on its very own voice assistant software dubbed ‘Cortana’ which should be Microsoft’s answer to Apple’s Siri and Google’s Google Now and now we have a report from a reliable source suggesting that the Cortana voice assistant will come to Windows Phone devices in April. Pretty reliable and known Microsoft leaker MSFTnerd has put out all the details around Microsoft’s voice assistant that is Cortana will be voiced by Jen Taylor who also voices Cortana, the character in the Halo games franchise. 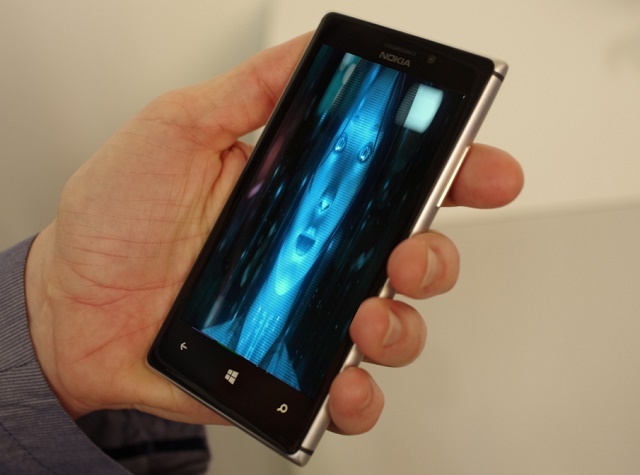 Cortana will come to Lumia Windows Phone devices in US as a beta in April for the developers. Microsoft will be expanding the service to the Bing app in iOS and also bring the service to its Xbox One users and to Windows users with the ‘Threshold’ update. Sadly as per the report, the Cortana voice assistant software will only make it to the US Windows Phones in April and the other English speaking countries will only get it sometime in 2015 or even 2016 depending upon the region. The report also suggests that the improved speech recognition is already rolling out with the Bing Translator app.